Combining classic walking boot styling with modern performance technologies, the Kota Leather Mid Boot provides out-of-the-box comfort for lowland walking or everyday cold season wear. Full leather uppers with water-shedding Hydropel technology and a waterproof/breathable ISOTEX membrane keep feet dry inside and out. Odour control LAVA XL treated inners ensure you start fresh and finish fresh. Cut mid-height with a supportive ski hook fastening and deep padded collar. 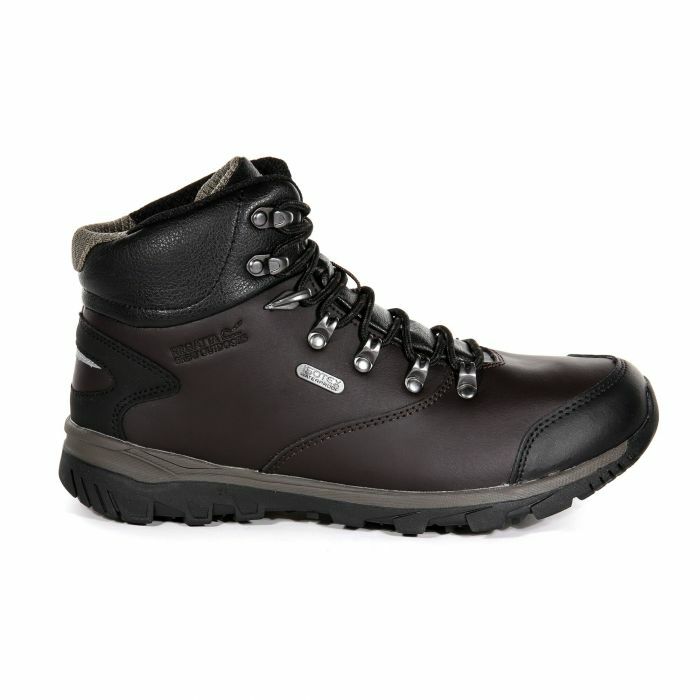 The sturdy rubber outsole provides reliable grip on loose paths and muddy banks. Weighs 545 grams. Product: Once again the product features are misleading.